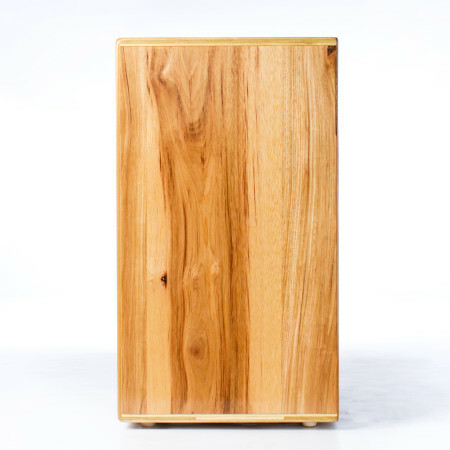 THE SOUNDS OF A DRUM KIT PACKED INTO A SIMPLE, BEAUTIFUL PORTABLE WOODEN BOX. SOME MIGHT CALL IT MAGICAL. Everyone’s got some music inside. 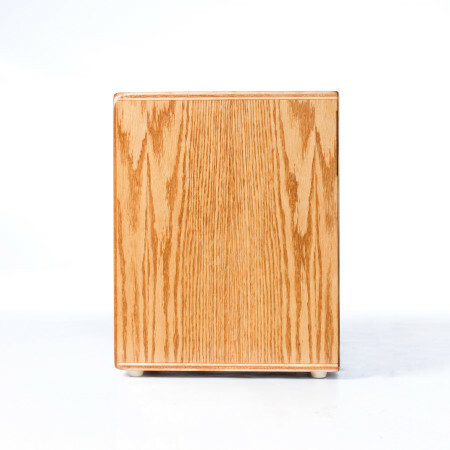 The cajón drum is a great place to start getting that music out. Perfect for living room jam sessions, small concerts, or any other venue you can think of, this versatile instrument is perfect for the beginning drummer or the seasoned percussionist, for grandmas and little kiddos, drum circles or youth groups, unplugged sets or stadiums… You get the picture. Mini– For the youngins’, Regular– For your average sized human, and Jumbo– For the tall folks. The building process is important. 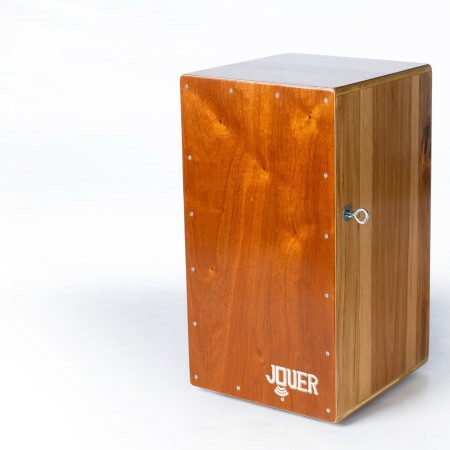 Celebrating a return to craftsmanship, Jouer builds high quality cajón drums with patient precision and love in a one-man shop located in Holland, MI. Brian has been slowly refining the building process since 2006-improving the sound and appearance of the drums through collaborations, higher quality materials, and the slow process of learning from one’s mistakes. 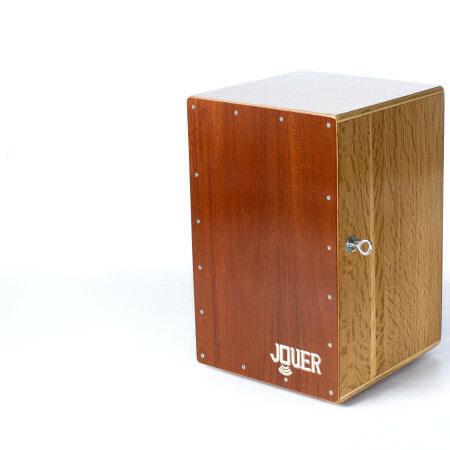 “Jouer” is a french word that means “to play”. “Thanks for building such great drums. I’ve always been a bit picky and now my search is over. 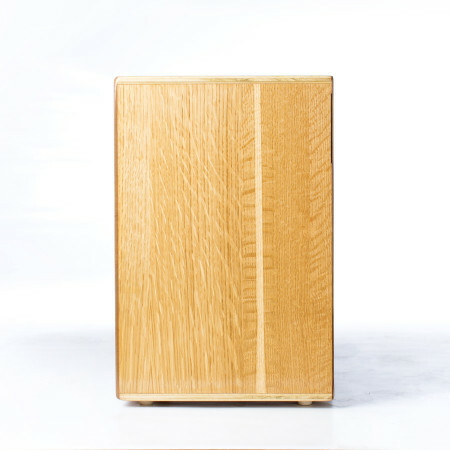 I have been a conga player for 19 years and recently discovered the beauty and versatility of the cajón. After borrowing a friends Jouer drum for a gig, I fell in love with the instrument. From that point on I started looking for the perfect cajón for me. 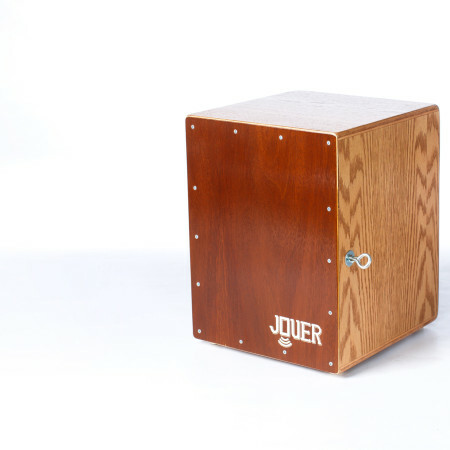 After playing different cajóns in music stores all over Michigan (and really searching high and low but coming up empty), I realized I only wanted a Jouer drum. Questions? Kind words? Speak up.